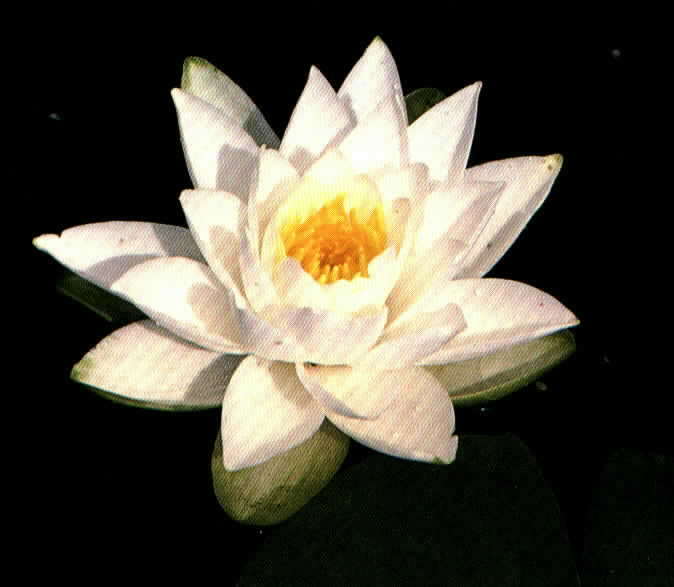 If you chose to have a water feature in your moon garden a tropical water lily might be a plant for you. There are a number of night blooming varieties in a number of colors. It might be difficult to locate one, but if you call your local pond supply company they should point you in the right direction. Also, another consideration for a tropical water lily is that it must be overwintered indoors if you live in a cooler climate.